Nothing can compare to Europe’s world famous castles for their sense of mystery and history. 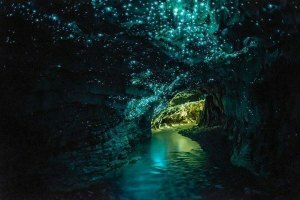 From our love of classic bedtime stories, to youthful childhood dreams of princesses riding off in magical horse carriages and princes battling evil fire-breathing dragons, fairy tales and castles are a part of our collective imagination. Fortunately, as adults a little piece of magic still exists that allows us to continue dreaming- Europe’s storybook castles. Home to about 20,000 castles, Germany marks itself as a key destination for castle exploration. A must see among these is the most photographed building in all of Germany- Neuschwanstein Castle in Schwangau. Built in the late 1800’s, Neuschwanstein castle was home to Germany’s King Ludwig II of Bavaria. 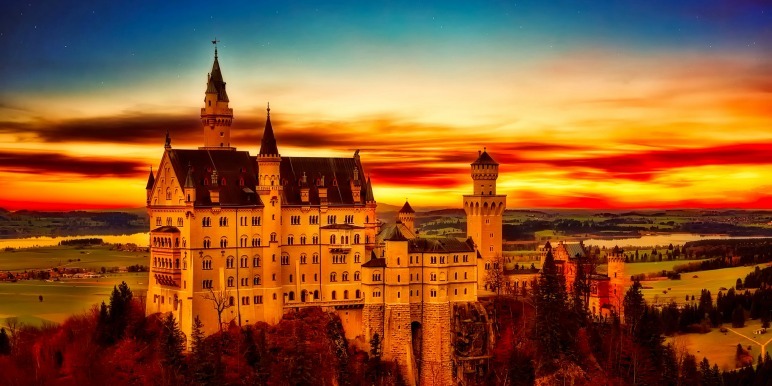 Between the incredible view of the Bavarian Alps and close proximity to the popular tourist destination of Füssen town, Neuschwanstein castle brings in over a million visitors a year. If the sheer beauty and incredible architecture isn’t enough, Neuschwanstein castle actually served as the inspiration for the castle in the classic Disney fairy tale Sleeping Beauty. Just like Princess Aurora, this castle continues to grow in grace and beauty as it remains one of the most iconic destinations for all travelers. Famous for being named the largest ancient castle in the world (750,000 square feet) by the Guinness Book of Records, Prague Castle stands as another top choice on any traveler's bucket list. 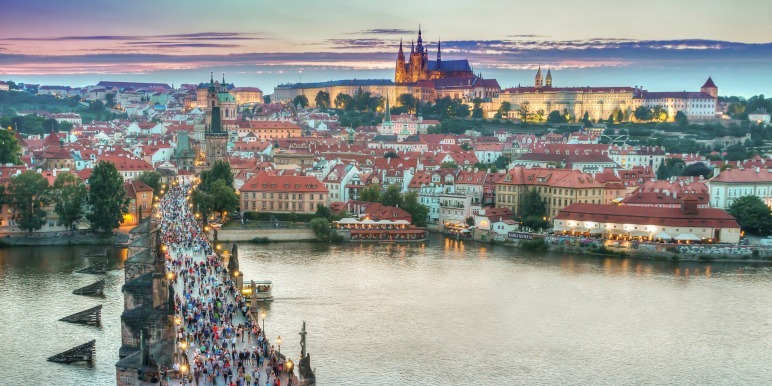 If you want the most bang for your buck, Prague castle is the perfect fit for you. Within the castle grounds there are gardens, historic buildings, courtyards and even the famous gothic St.Vitus Cathedral. During holidays such as Easter, the castle is even home to many authentic food stands serving up classic dishes such as Trdelnik. Founded around the year 880 by Prince Bořivoj, the castle has served as an important historical landmark. Since the 10th century, Prague Castle has housed many historical figures including the head of state, princes, kings and even the Prague bishop. Unlike many other castles, Prague castle still remains the official residence of the current head of state Miloš Zeman. Along with it’s modern functionality, the cultural and historical pieces kept here make it another enticing tourist attraction. During your walk through, you will be impressed by the precious relics of Bohemian kings, Christian relics, art treasures and historical documents that call Prague Castle home. Recognized by the United Nations as a World Heritage Site, Alcazar Castle is another necessary stop on your next trip. 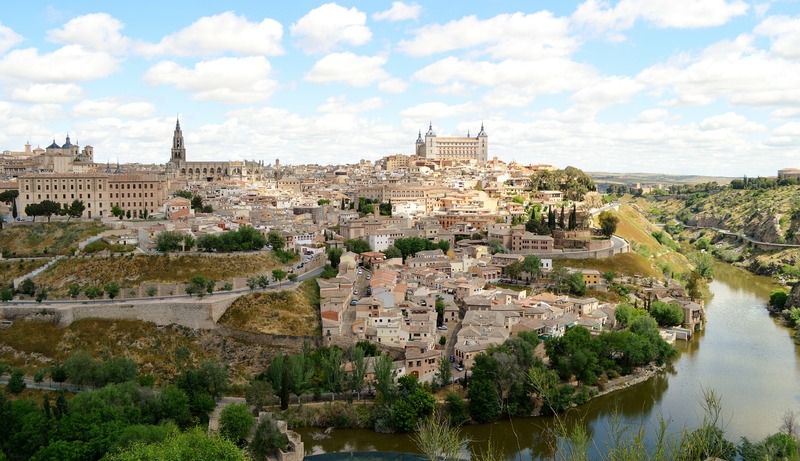 The beautiful location between the confluence of two rivers and distinctive shape make the Alcazar one of the most popular castles in all of Spain. Around 1120, El Alcázar de Segovia (or Segovia Fortress) was built as a fortress for the purpose of protection. The castle played an important role in history, including as the location of the crowning of Queen Isabella I in 1474. Alcazar has shifted away from royalty and served many purposes including as a state prison, military academy and now a breathtaking museum for art and decor enthusiasts. Standing along the road in front of the castle, you will notice another feature that makes the Alcazar so unique- it’s shape. Designed with the idea of defense, you will notice the castle actually appears like the bow of a ship. 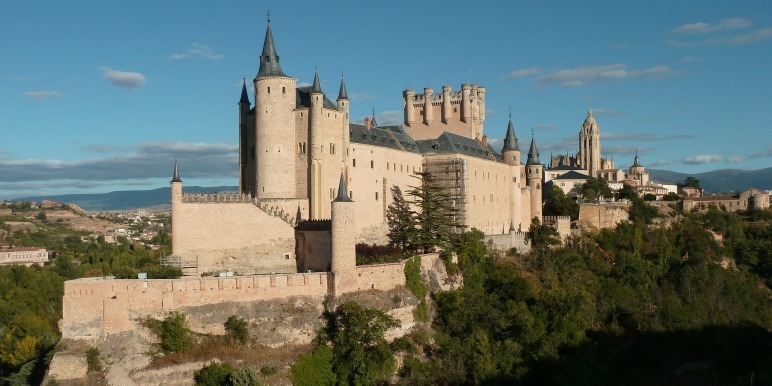 Alcazar has caught the attention of many across the world, including Hollywood who featured it as the home of Sir Lancelot in the famous 1967 film Camelot. Perfect for medieval enthusiasts, history fanatics or even family adventurers! 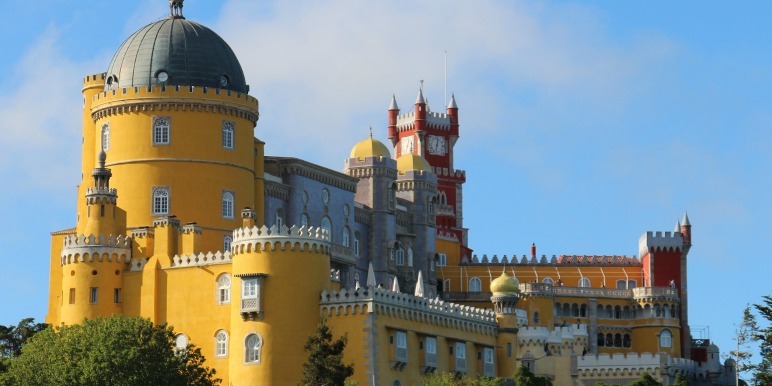 Also named a UNESCO World Heritage Site and one of the Seven Wonders of Portugal, this Romanticist castle is beautifully situated on the top of a hill in the Sintra Mountains. Built in 1854, the castle was designed as a summer residence for the Portuguese royal family and is still used today by the President of the Portuguese Republic and other government officials. The unique fusion of architectural styles including Neo-Gothic, Neo-Manueline, Neo-Islamic and Neo-Renaissance make it an incredible sight. The Queen’s Terrace is the perfect spot to get a full view of all the architectural glory. 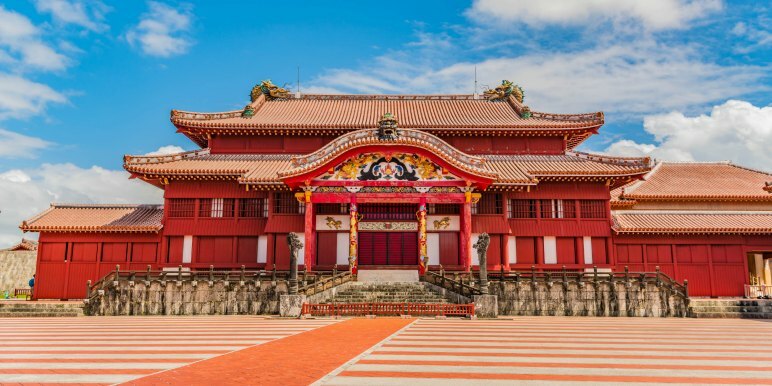 For nature enthusiasts, this castle is unlike any other in that it is surrounded by a giant forested area known as Pena Park. The park is filled with a vastly diverse range of trees from all around the world that only add to the beauty of the area. 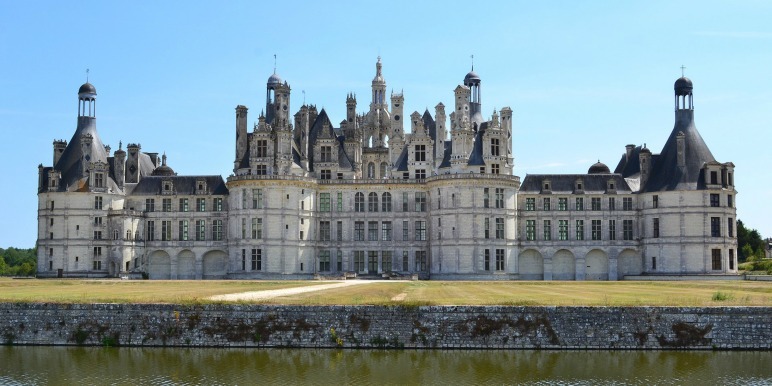 A incredible example of late Gothic and early Renaissance architecture, the Château de Chambord is the second most visited Château in France. The beautiful reflection of the château across the Cher River is something you won’t want to miss! 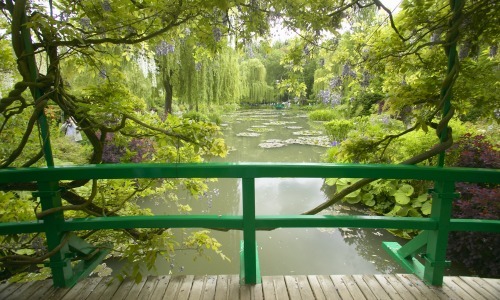 During the summer, the gorgeous river view is accompanied by over 130,000 bedding plants at the entrance. 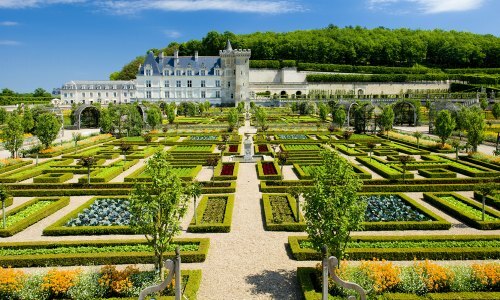 Walking through this château you will sense the exquisite taste of some influential Renaissance designers through a number of masterpieces and furniture. 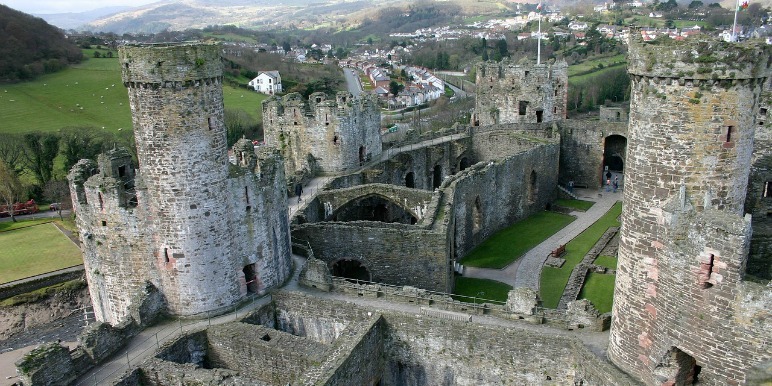 Built between 1283 and 1289 by Edward I, Conwy Castle is one of “the finest examples of late 13th century and early 14th century military architecture in Europe” according to UNESCO. Over a few centuries this fortress played a key role in several wars, and now it’s dark stone architecture has the ability to invoke a truly medieval experience. The castle even contains some of the best preserved private royal chambers from medieval times in Wales and England. 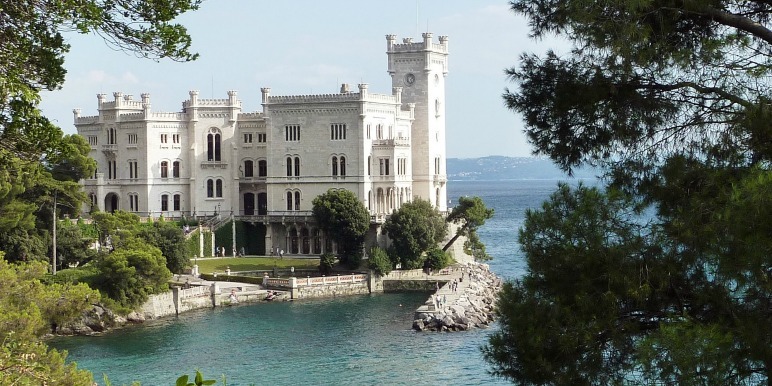 Built in the 19th century, Miramare castle is well known for its picturesque location between seashore cliffs and lush green landscape. The castle currently functions as a museum where you can admire original furniture and decor with Gothic, Renaissance and Medieval inspiration. Enjoy exploring the massive 54 acre park alongside the castle while taking in the breathtaking view of the Adriatic Sea. Ready for your perfect fairytale experience? Check out over 2,000 trips featuring European castles on Stride.